Andrew Krumerman, MD, is an Attending Physician in the Division of Cardiology and Division of Cardiac Electrophysiology at Montefiore, as well as an Associate Professor of Medicine at the Albert Einstein College of Medicine. Dr. Krumerman’s clinical focus has been complex atrial and ventricular catheter ablation, performing ablation with minimal to zero fluoroscopy to ensure minimal patient exposure to ionizing radiation. He is also credited with developing several successful pacemaker and defibrillator implantation programs at Bronx-area hospitals. Dr. Krumerman received his Bachelor of Science in Biology in 1992 from the University of Michigan. He received his Doctor of Medicine in 1996 from the Sackler School of Medicine, Tel Aviv, Israel, and, in 1999, he completed his residency in Internal Medicine at Albert Einstein College of Medicine. In 2003, Dr. Krumerman completed a fellowship in Cardiovascular Medicine at Albert Einstein College of Medicine. He completed his fellowship in Cardiac Electrophysiology at New York Presbyterian Hospital, Columbia University in 2004. Dr. Krumerman is a founder of the Montefiore ECG Research Group. Through this forum, he has mentored medical students and young physicians interested in pursuing academic careers. 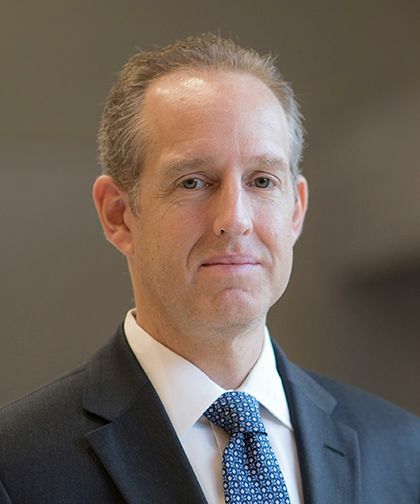 His research focuses on disparities in health care, malignant early repolarization, and sudden cardiac death, as well as tools and techniques to minimize fluoroscopy during catheter ablation procedures. Dr. Krumerman is actively sought out to collaborate with faculty both inside and outside of the Montefiore Health System. He is an investigator in multicenter, NIH-sponsored trials such as the CABANA study and the Women’s Health Study. He has also collaborated with the Sarcoidosis Clinical Research Group, studying sarcoidosis in World Trade Center-exposed fire fighters. Dr. Krumerman is currently board certified in Cardiovascular Disease and Clinical Cardiac Electrophysiology.